Easy Animal is a family-run business and we have dogs at the heart of everything we do. Based in rural Staffordshire, the whole family behind Easy Animal has a wealth of experience in dealing with dogs. Our very own pups - Roxy and Poppy - get the brilliant job of testing all of our products out first; if they like it, we like it. 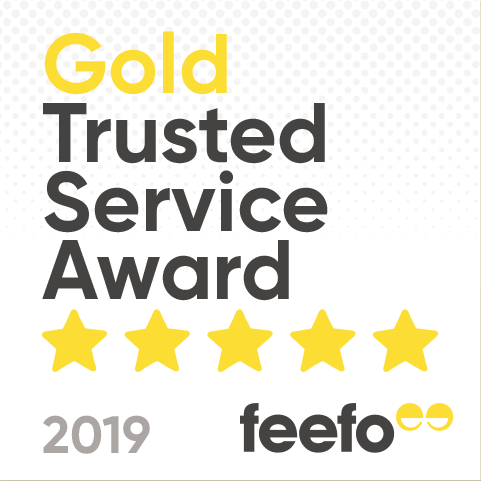 The focus for us is on outstanding customer service and our aim is to bring you the very best, most exciting products while giving you a great experience. We continually try to source the very best quality products for your dog and at competitive prices. As one of the leading pet websites in the country, Easy Animal has a range of items that vary from being useful to fun, practical to essential. If you are a dog lover like we are, you will be spoilt for choice by the range of products we have on offer for you. More recently, we have started to branch out into selling products for cats as well as growing our range of dog products. As well as the usual accessories like leads and jackets, we also stock various training equipment for your dog. Our ranges of dog ramps, fences and harnesses are all designed to help you train your dog and make life easier - not to mention more fun - for the both of you. As we continue to develop as a business, we ensure that our core values aren't lost along the way. We always aim to offer you more high quality pet products and get them delivered to your door efficiently and fast. If you have any questions or problems, you can rest assured that we will do our utmost to get them answered as quickly as possible for you. In the meantime, you can sign up to our newsletter to get more information about the latest products, special offers and updates within the Easy Animal family. We hope you enjoy our site and find everything you need, but if you have any questions, don't hesitate to contact us. Greyhound Gap is a small independent charity set up in 2003 to rescue, rehabilitate and re-home greyhounds and lurchers who find themselves in a 'put to sleep' situation in UK dog pounds. Funded almost entirely by kind donations, Greyhound Gap re-home around 150 dogs each year. They have the capacity to have up to 60 dogs in their care at any one time, in foster homes or in holding dog kennels awaiting suitable foster homes. Greyhound Gap operates on a national basis so these desperate dogs can be homed in most areas throughout the UK. Greyhound Gap are totally self funded relying entirely on generous donations from the public and work extremely hard to raise the necessary monies to continue helping these wonderful hounds. This is made possible by fantastic support from our network of volunteers and you, the general public. Without that generosity they could not do the work they do and the charity are incredibly grateful for every donation they receive, however small. Every single penny really does help! When you checkout through the Easy Animal shopping basket you have the option to leave us a small donation, every penny donated will be a huge help to keeping the charity afloat and goes towards saving a hound.